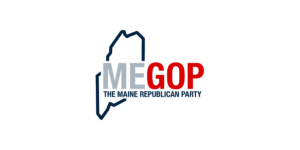 This Wednesday the Maine Republican Party filed Freedom of Access Requests with Representative Ryan Tipping and Speaker Sarah Gideon. The requests stem from the information that Representative Tipping was paid $9,000 by a tax hike referendum PAC to campaign for a higher taxes while he was an active Representative and running as a clean elections candidate. 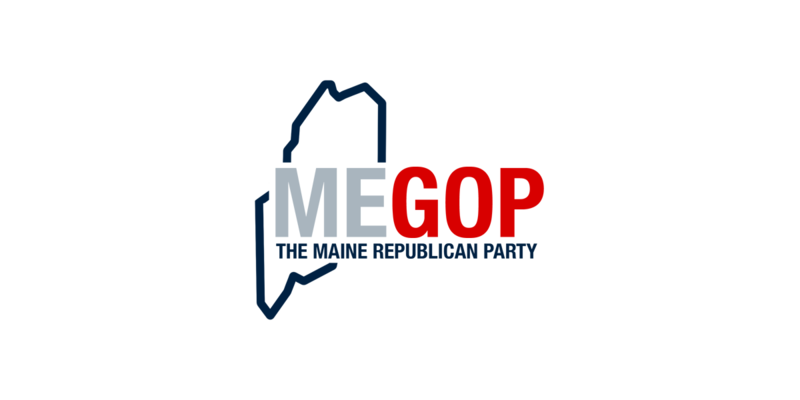 Maine GOP Executive Director Jason Savage explained, “We have credible reason to believe that Representative Tipping is in violation of the Maine Legislature’s Code of Ethics, which clearly states, “No Maine Legislators will accept any employment that will impair their independence and integrity of judgment nor will they exercise their position of trust to secure unwarranted privileges for themselves or for others. 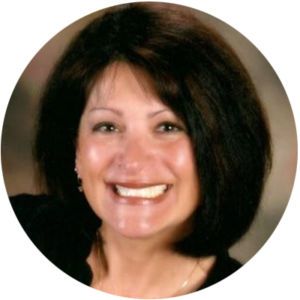 The Maine Legislator will be ever mindful of the ordinary citizen who might otherwise be unrepresented and will endeavor conscientiously to pursue the highest standards of legislative conduct inside and outside of the State House. “We believe Representative Tipping used his position on the Education Committee and as a sitting legislator to cash in on consulting fees from a PAC and use that influence on other elected officials. The Maine GOP has also established a FOAA Fund to help with the cost of recently filed FOAAs.